I love boyfriend jeans for their style and comfort. In this article, I want to show you awesome ways how to wear boyfriend jeans with white tops. Most of the women are afraid of these denim bottoms for their slouchy and relaxed look. No worries, you can easily make them look great, just make sure to create a balanced silhouette. You will need a streamlined and fitted top to create a flattering outfit. There is nothing wrong with white shirts and boyfriend jeans combination, it’s a classic look that can be dressed up or down. I decided to show you striking outfit ideas with all kinds of white tops. Make sure the top flatters your curves and doesn’t look boxy or baggy. My personal suggestion is to tuck your shirt inside to create a more polished appearance. So, it’s up to you, either dress them up or down to create a perfect outfit. 1. Classic blue boyfriend jeans can be an ideal match to wear with a white slouchy shirt, black slim-fit blazer, and chukka boots. 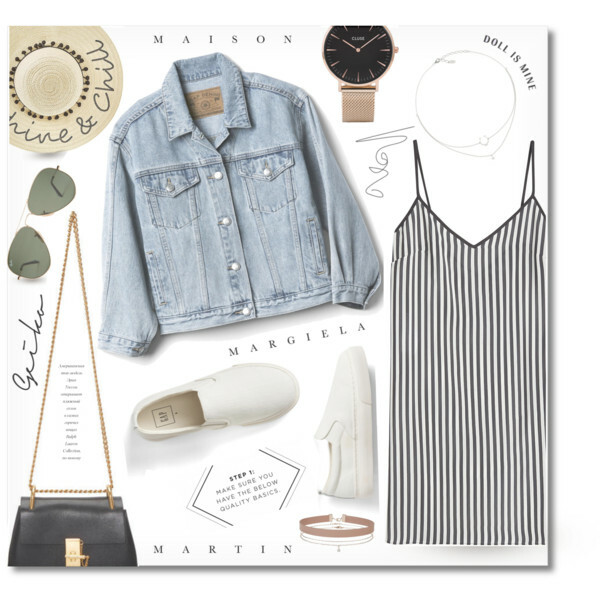 Complete this outfit with a gray-brown leather handbag and oversized sunglasses.